Kawamata Tadashi began creating site-specific work for urban spaces while studying at Tokyo National University of Fine Arts and Music towards the end of the 1970s. Following this approach for over 40 years, he has worked worldwide, continually attempting to transcend conventional boundaries of artistic expression. In the 1980s, when Japan first began to apply the term “project” to art, Kawamata was already using a work-in-progress style that considered art as an entire process including preparation, installation, and disassembly. Kawamata’s projects are continually changing and progressing, encompassing collaboration with individuals who are dealing with social problems, such as the unemployed and drug users, examining and constructing relationships between the significance of cities and the people who live in them, such as in the case of people living in former coal mine districts, as well as integrating architecture and urban planning, history and sociology, everyday communication, and human memory and psychology. 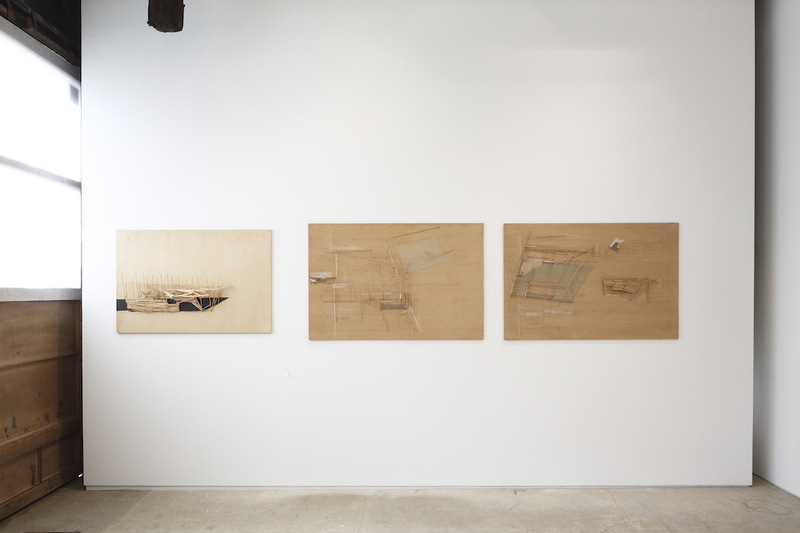 In addition to embodying the work-in-progress concept that sees his work as unfinished and provisional, the artist considers each project to incorporate all the processes involved ―including the actions and processes of the participants, as well as each drawing and model produced in the course of implementing the project. Including works P.S.1 Project Plan, the project at P.S.1, New York in 1984; Favela in Battery Park City N.Y , the Brazilian favela that he built at the World Financial Center in New York in 1988 with refuse from the construction of Battery Park City; and People’s Garden (D9) Plan #7, favela built at Documenta 9 in Germany in 1992, this exhibition presents a selection of Kawamata’s early works. Each demonstrates his involvement with urban variety and change, taking new perspectives that reveal issues and potential lurking in the crevices of the urban fabric, and incorporating them into his projects. 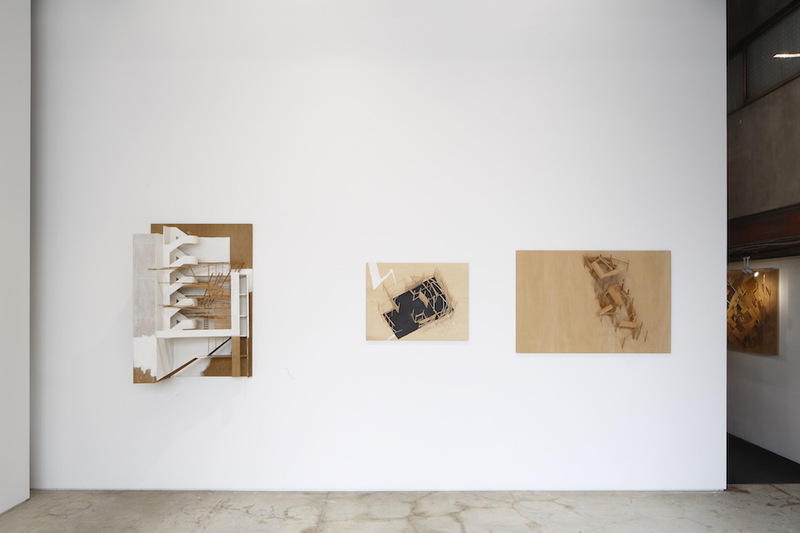 Born in 1953, Kawamata achieved international recognition with his participation in the Venice Biennale in 1982, and has since held exhibitions at Documenta and La Biennale de Lyon, to name a few. Kawamata currently is a professor at the École des Beaux-Arts in Paris. His works today range from architecture and city planning, to historiography and sociology, to daily communications, to medicine.